Styled with keyhole blouse . 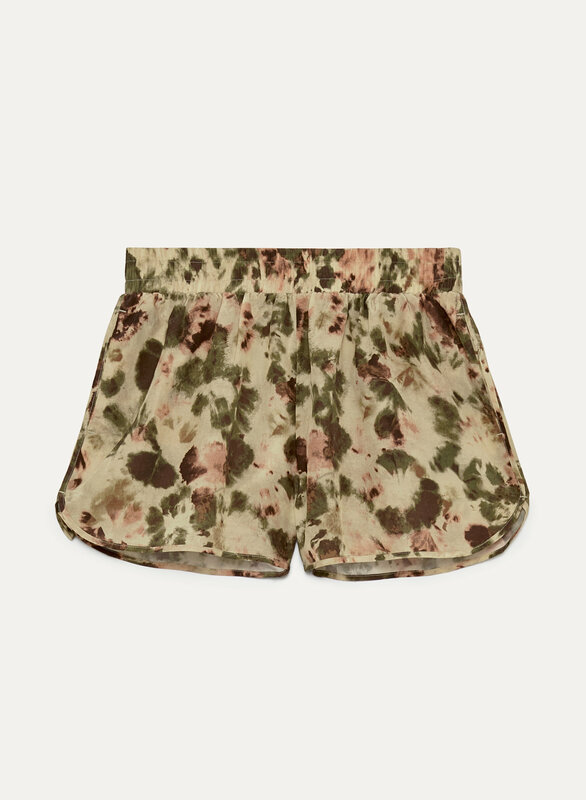 These shorts are made with TENCEL® lyocell — an ultra-soft fabric made through an environmentally friendly process. The pull-on elastic waistband and drapey fit make for a comfy fit that’s equally as flattering.